It’s not much. But I don’t see these limitations as reason to abandon the traditional publishing model entirely. Sure, there are some things I prefer to simply self-publish (such as my starter kit) but, when it comes to my memoir, I want someone else to shoulder the burden of line editing, typesetting, design, printing, and sales. I want my book to have a chance of getting reviewed in Publishers Weekly, or of appearing on library and/or bookstore shelves. I want the support of a major publisher behind me, and of an editor who believes in my work, so that I can reach even more readers. I want to be part of a publishing house whose backlist I admire. Goddammit. 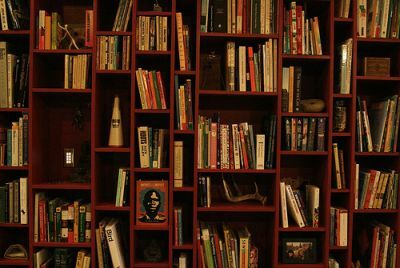 I want to flip through the pages of a book with my name on the cover, inhale deeply, and feel that I’m a part of the industry that made me love reading (and new-book-smell) in the first place. And besides, I don’t think that this new practice of authors shouldering the promotional burden is necessarily a bad thing. This morning, I sent the final draft of my proposal along to my agent. She had already expressed the opinion that it was good to go, but I wanted to take one more pass at my promotional plan. I had just finished reading Guerrilla Marketing for Writers, and my head was swirling with even more ideas for promoting my book in new and creative ways. In fact, as I was adding these new ideas to my proposal, I was… well, I was downright gleeful. I was having fun. This could be due to some severe mental deficiency. I don’t know. I used to go to therapy a lot. 1. Drawing up a promotional plan pushes authors toward new heights of creativity. 2. Sending out press releases, contacting media peeps, and appearing in public, on television, or on the radio forces (introvert) authors to face their fear of the spotlight. 4. In learning to talk themselves up, authors learn more about their own value. 5. 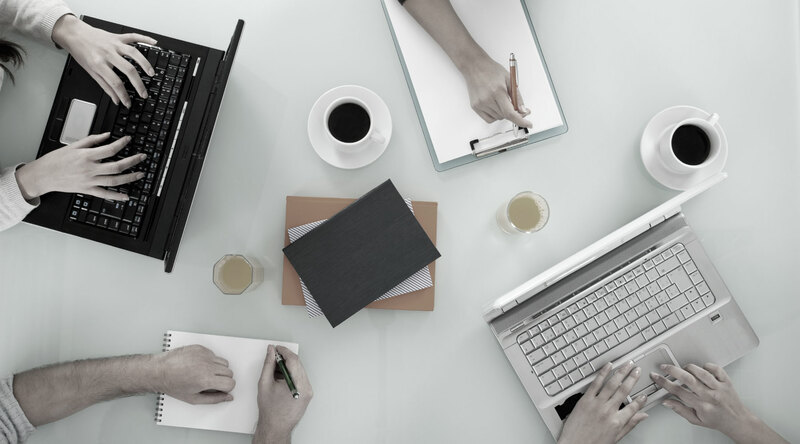 Finding professional organizations, nonprofits, party planners, niche bookstores, and others to collaborate with on events and other forms of publicity plugs authors more firmly into the industry they were so eager to write about in the first place. Connecting to your readers in this more personal, hands-on way helps you make them readers for life. As I wrapped up the fourth draft of my promotional plan this morning — beefing it up with even more opportunities for content marketing, digital campaigning, and event planning — I felt excited for what might come next. For all I know, what comes next might entail being summarily rejected by every publisher on the face of the planet, and being denounced as the crappiest, most self-indulgent, and most misguidedly optimistic writer ever. But maybe — just maybe – I’ll get a book deal. In which case I’ll get the chance to actually execute my promotional plan. Cue the glitter hula hoops and the PULP disco party! p.s. 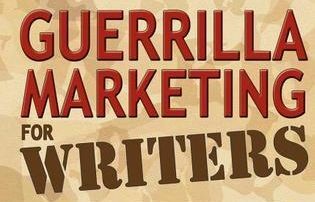 I folded down almost every single page of Guerrilla Marketing for Writers. Pick it up for you’re looking for ideas on how to marketing your own book.